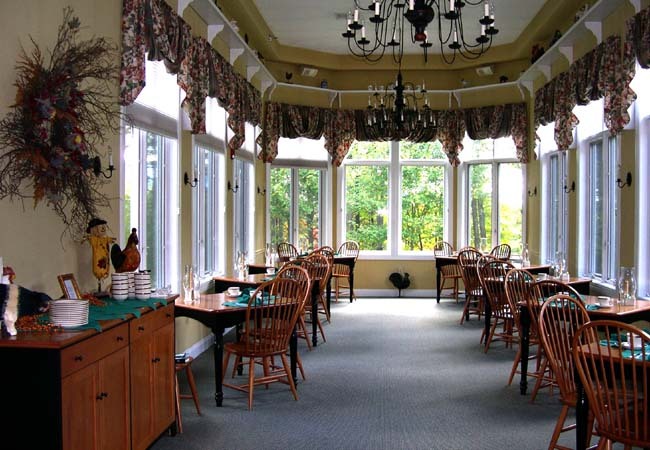 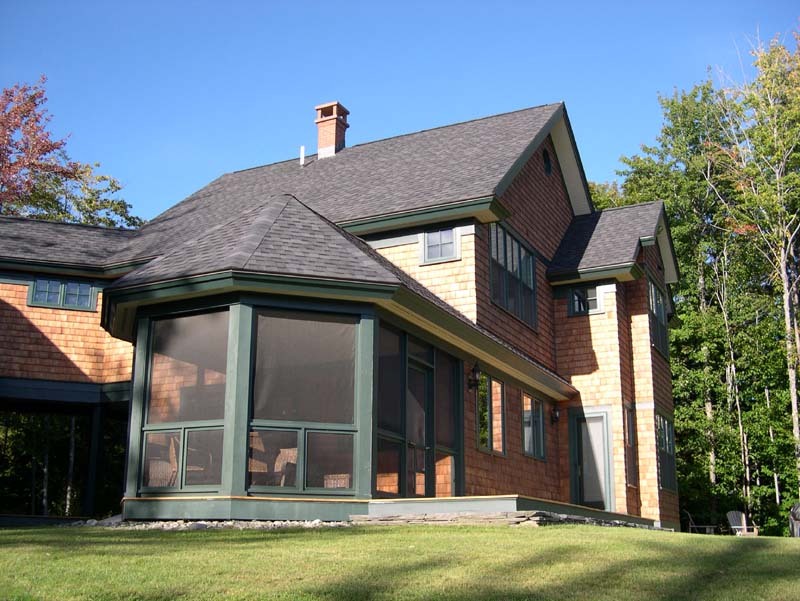 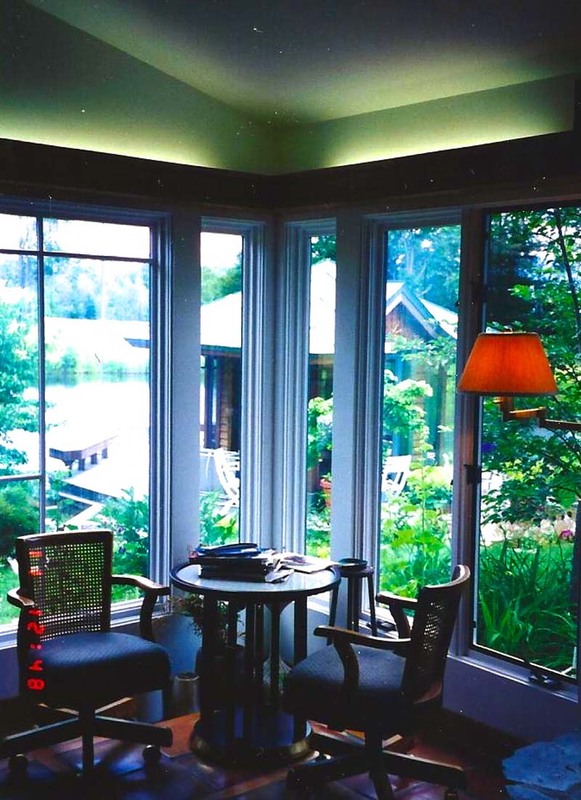 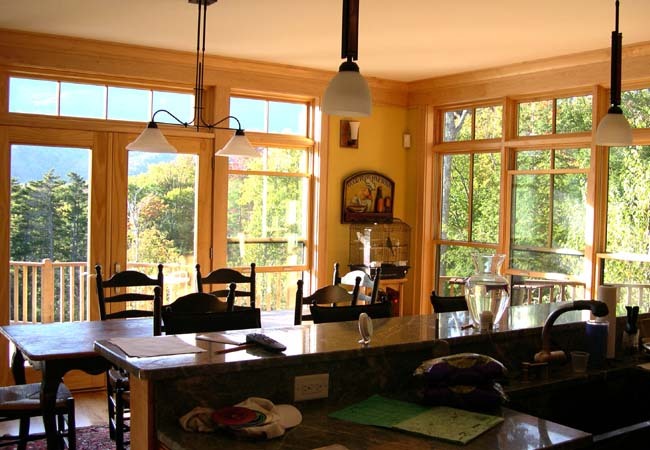 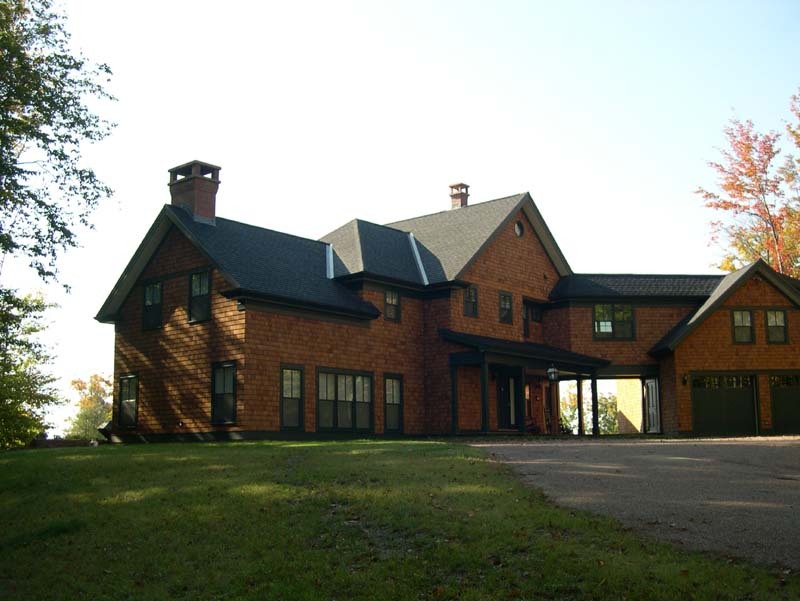 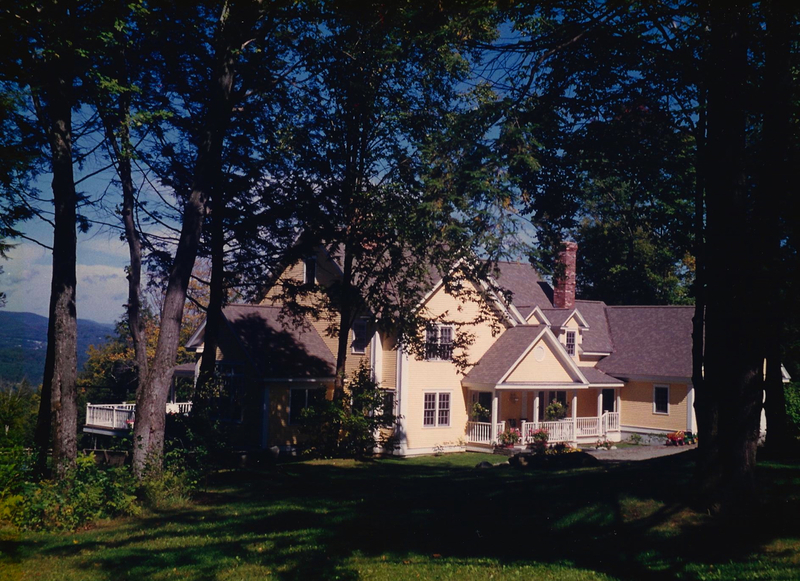 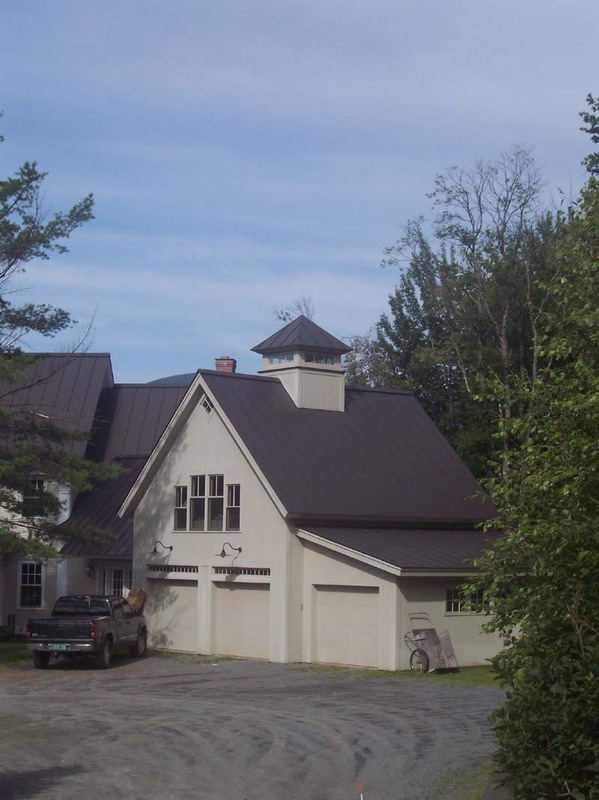 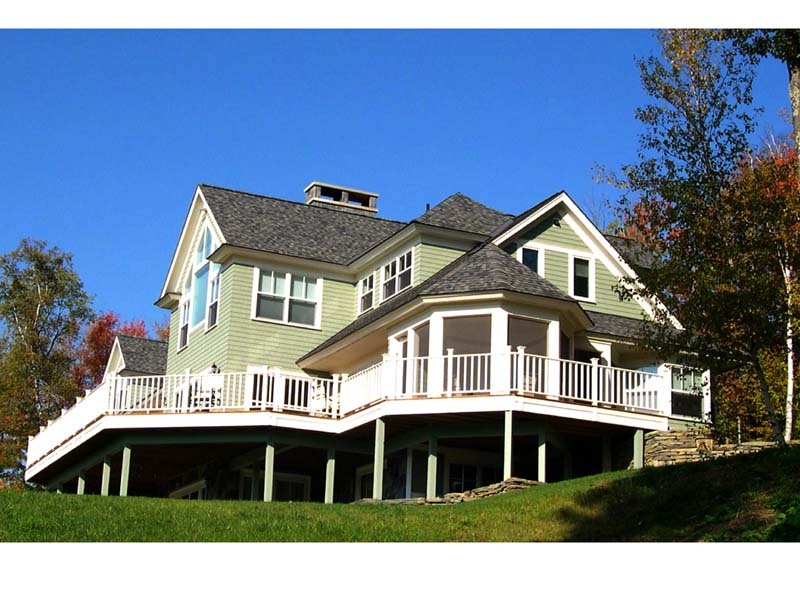 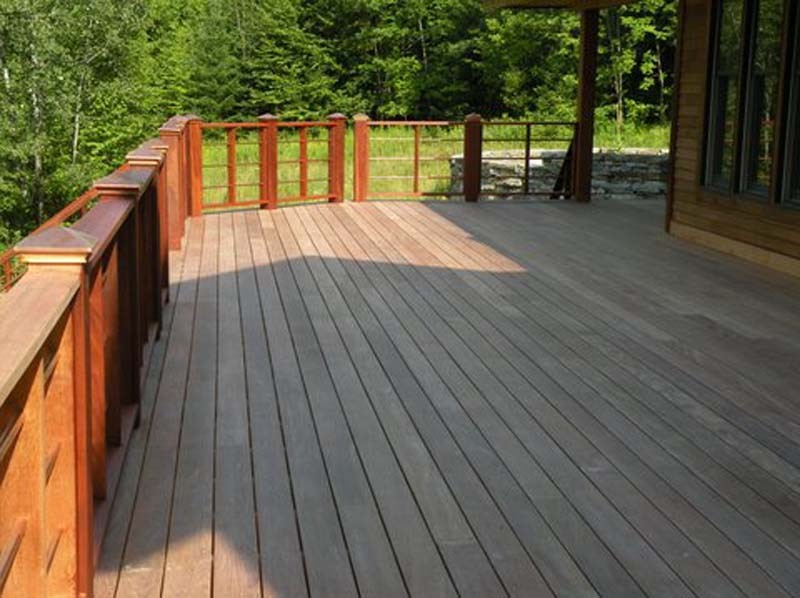 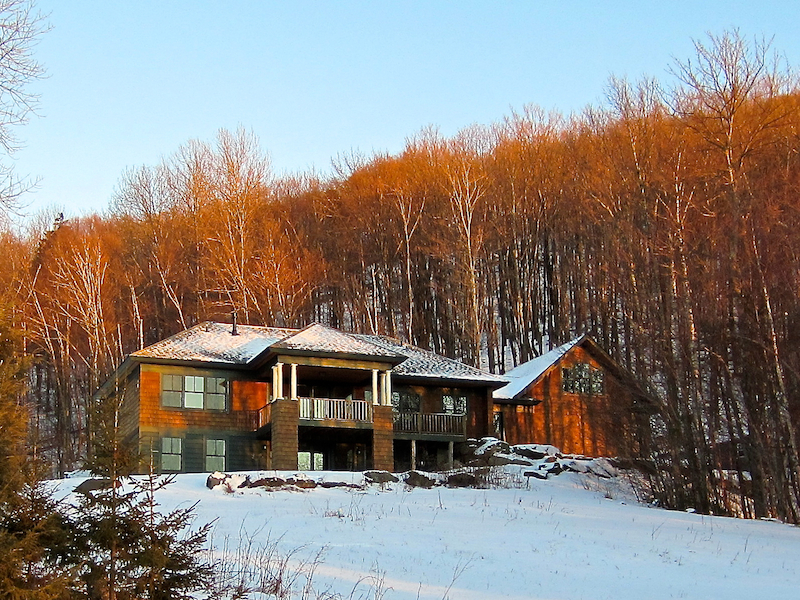 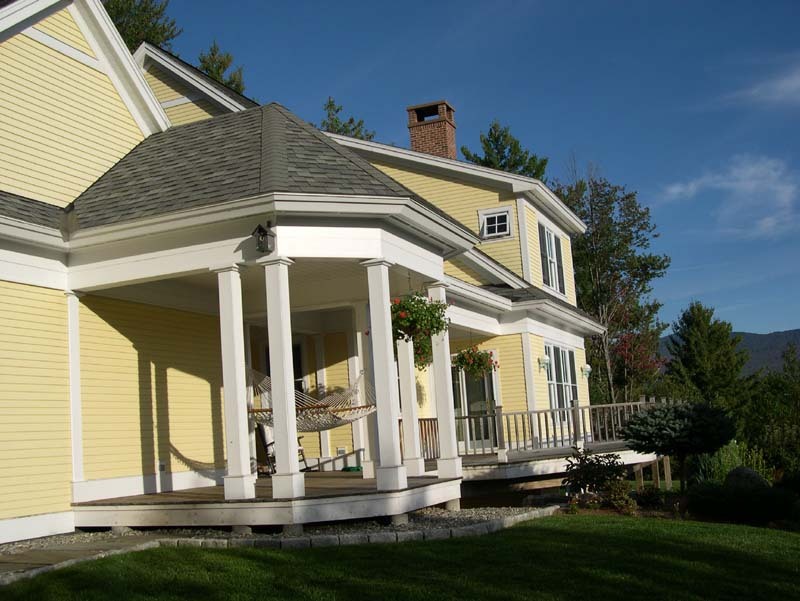 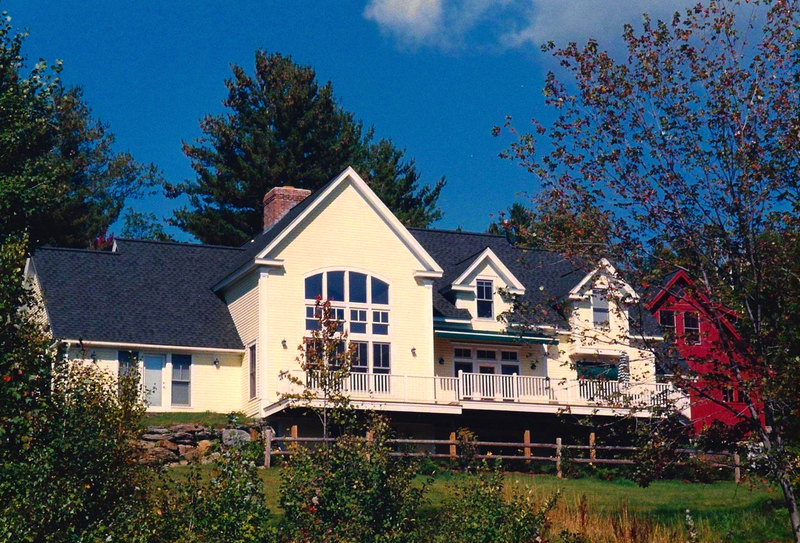 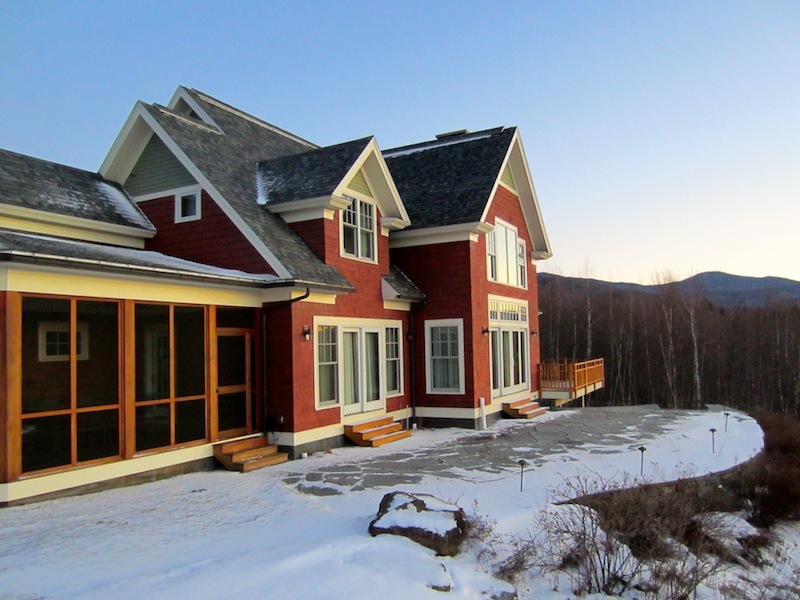 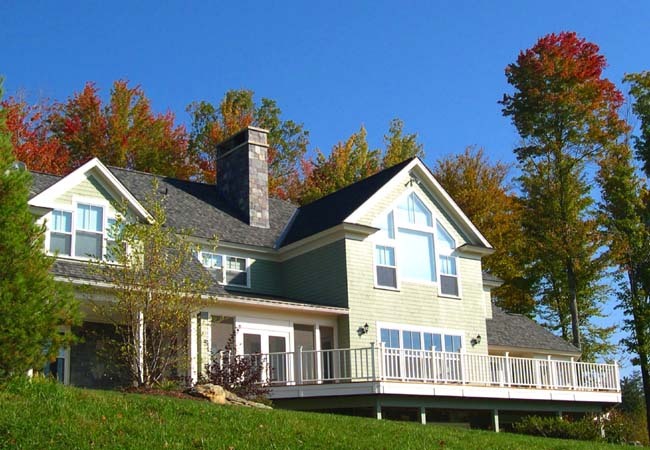 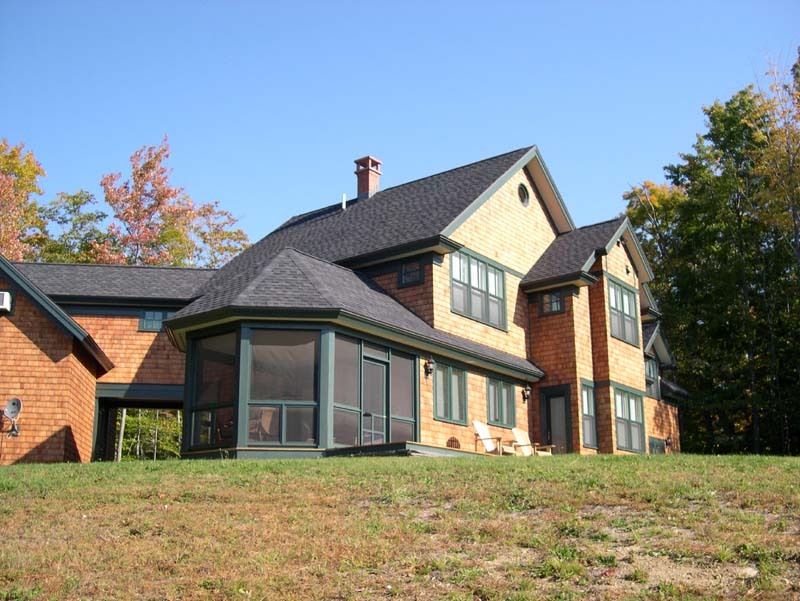 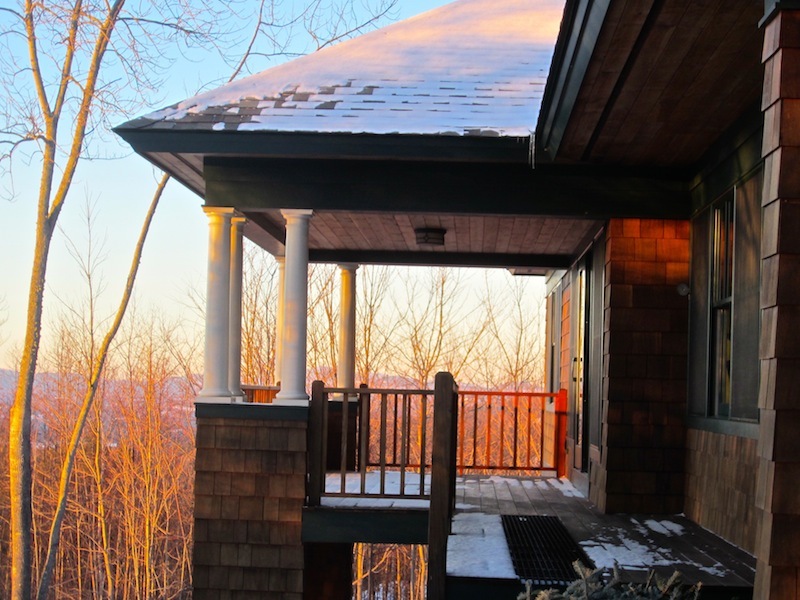 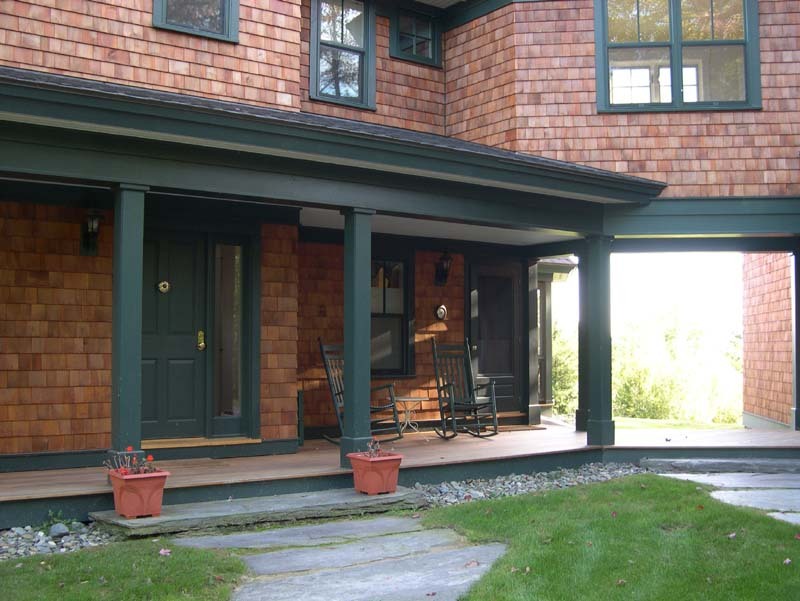 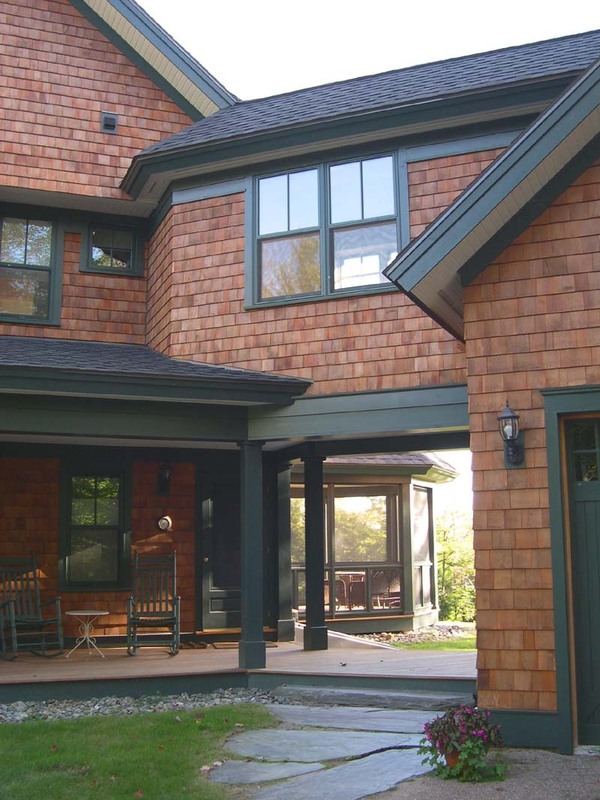 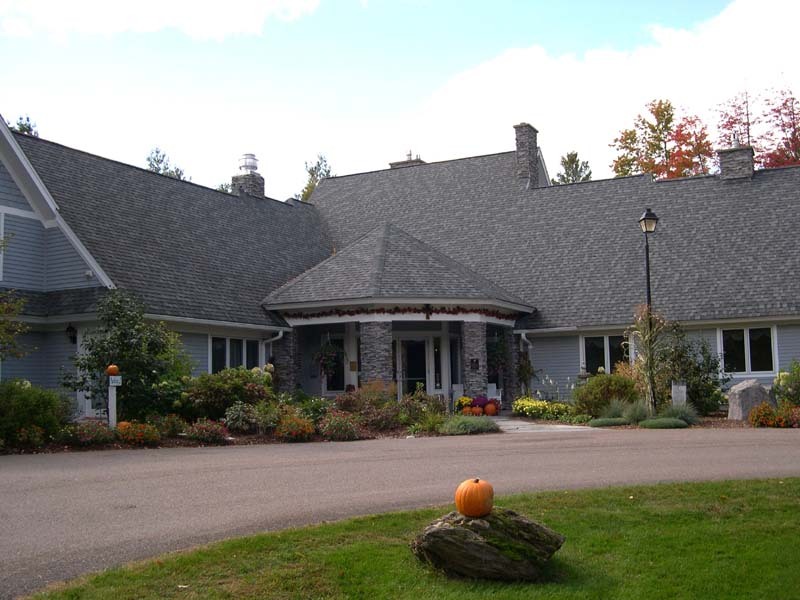 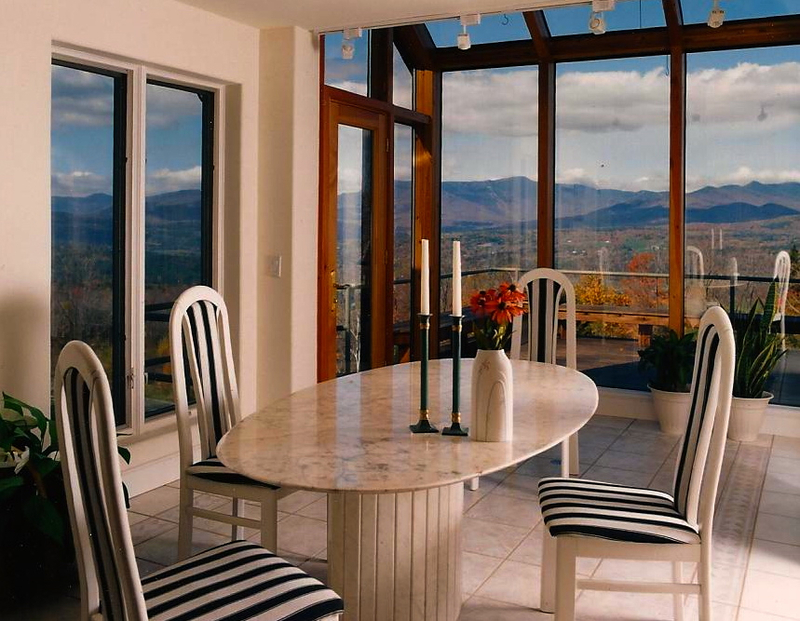 Alan Guazzoni Design, established in 1982, is a full service office providing outstanding residential and light commercial design in Stowe, Vermont and the surrounding areas. 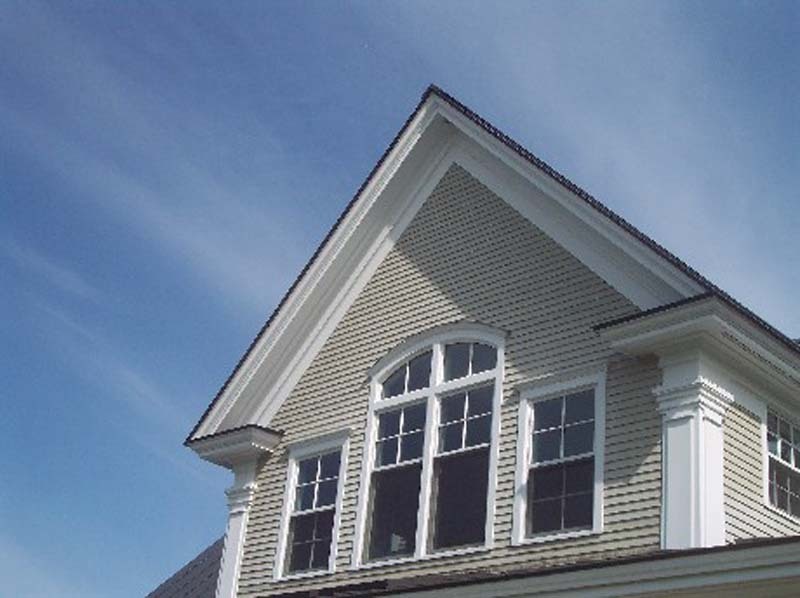 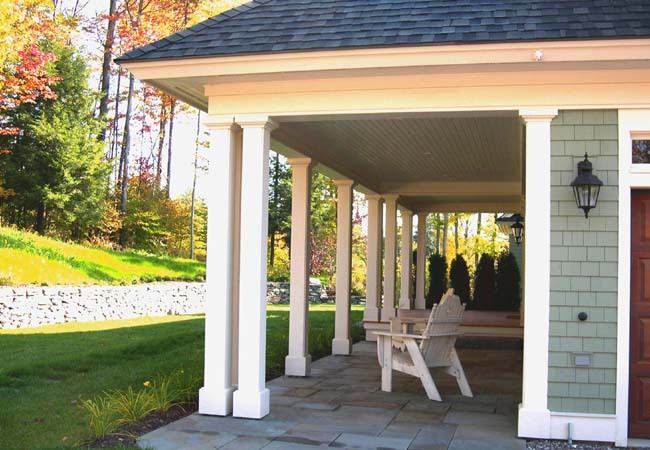 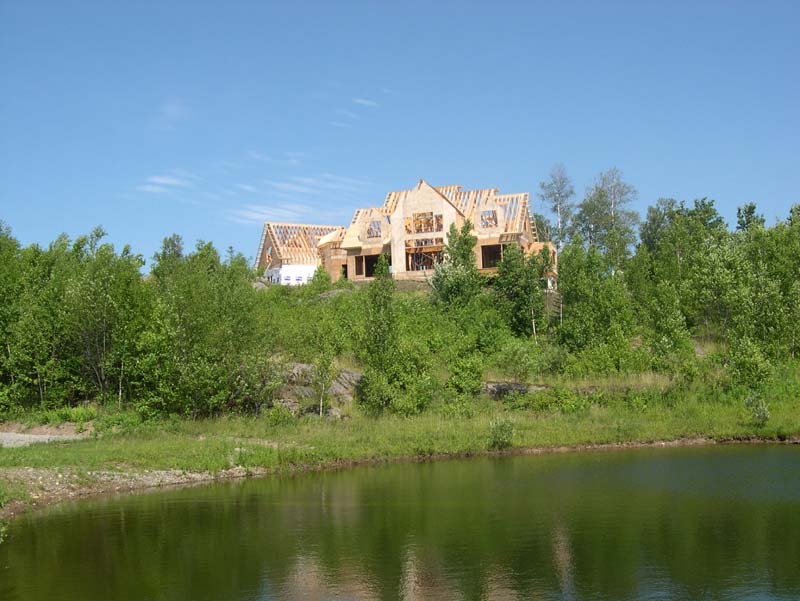 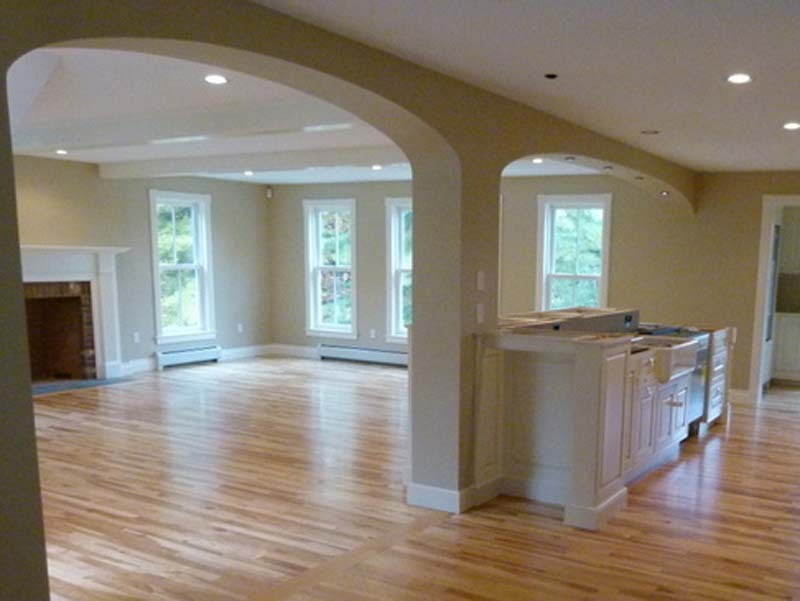 Our work includes new custom homes, condominiums, lodges, gazebos, garages and sheds as well as additions, renovations, kitchen and bathroom makeovers and much more. 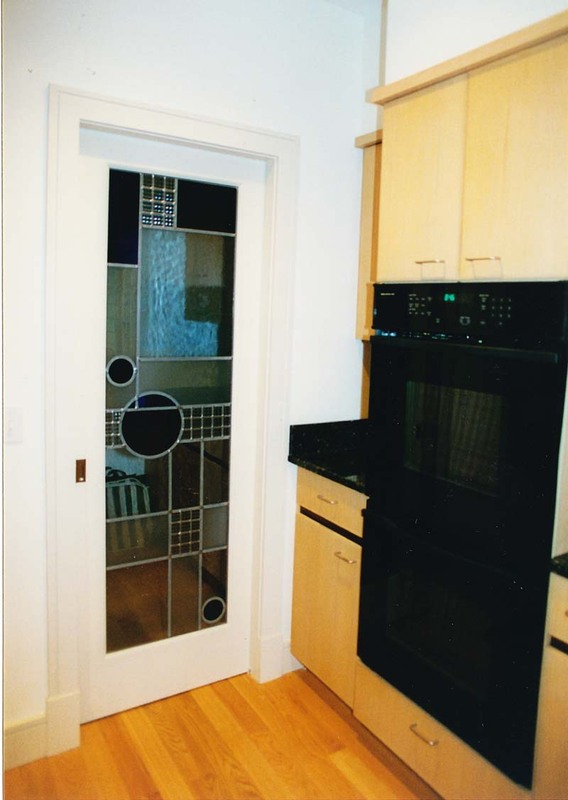 Our mission is to work closely with you to craft beautiful designs while respecting your budget. 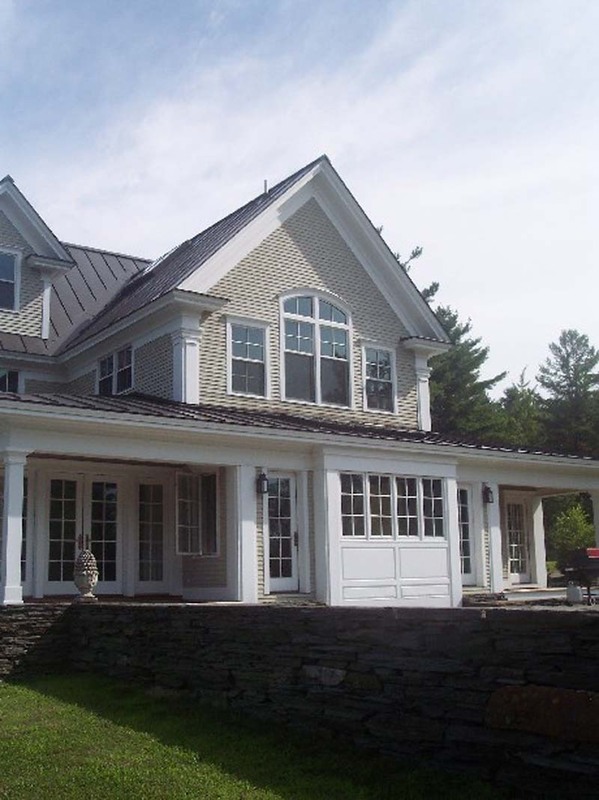 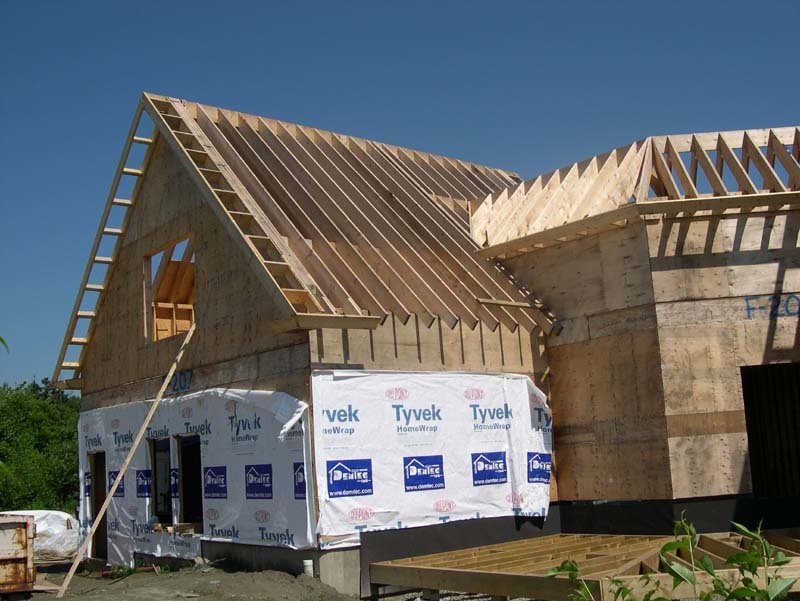 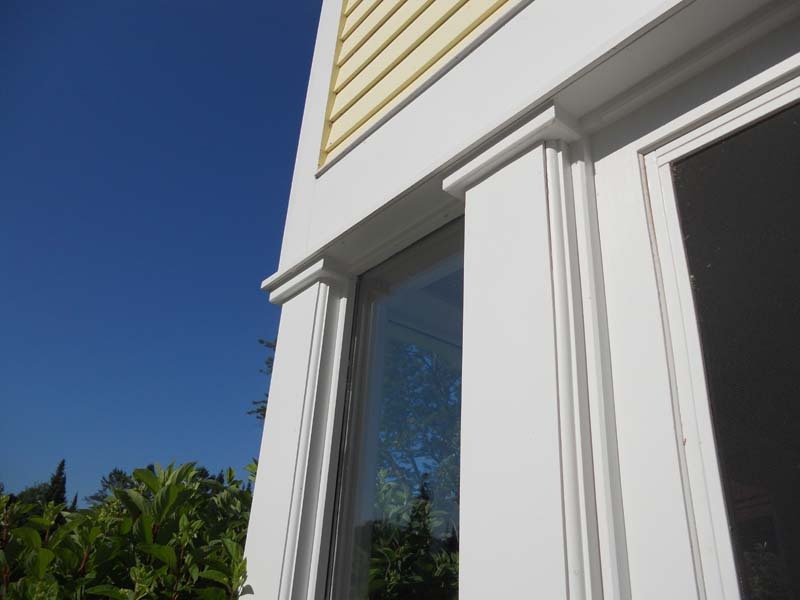 Our thoughtful and creative drawings, detailed construction documents and field representation during the building process make the designing and building of your new home or business an enjoyable experience with the best possible outcome. 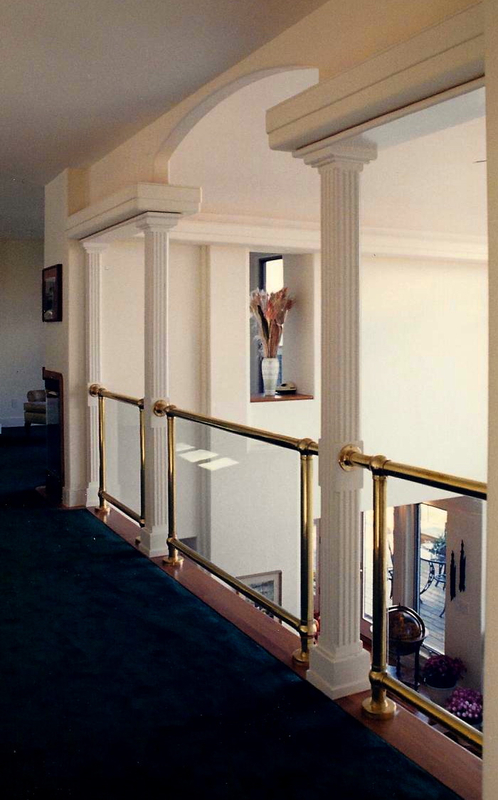 In addition, are now offering an optional and unique design service focusing on your health. 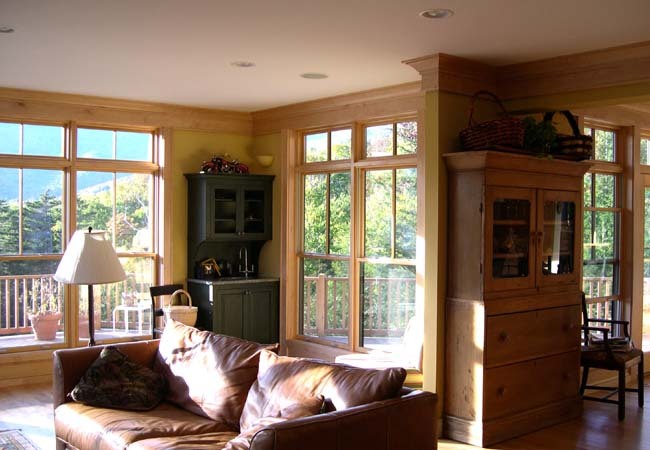 Occupant health is often neglected, yet is clearly essential! 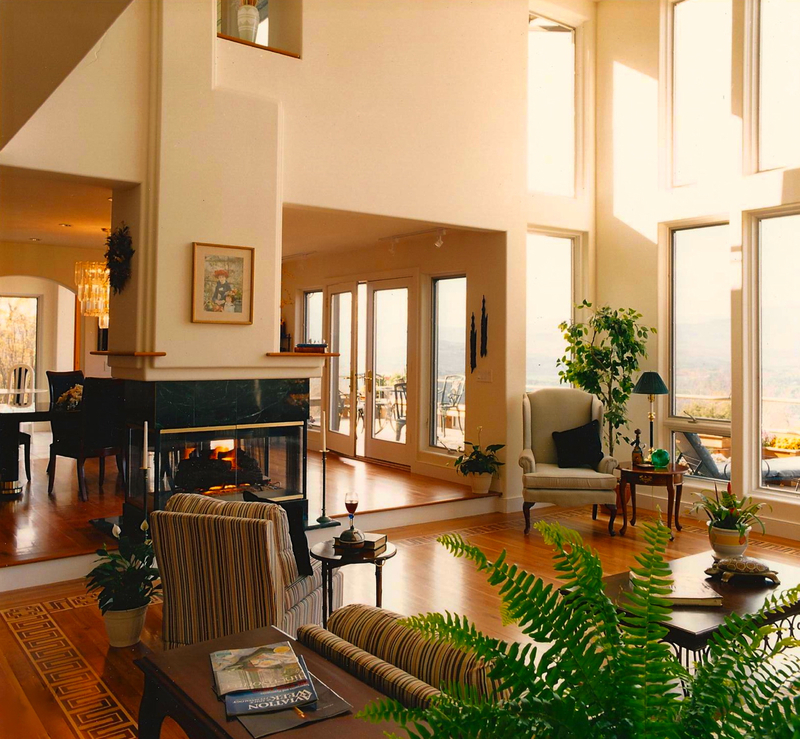 The goal of this service is to create spaces that support your health through careful attention to indoor air quality, light and acoustical controls and building materials.